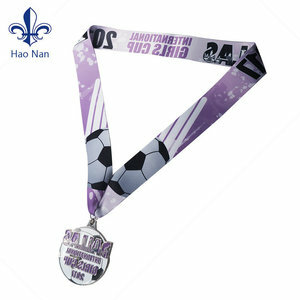 Detailed Images Product Name Factory manufacture custom design make soccer medal colour ribbon Item Custom Metal Medal Material Zinc alloy, iron, brass, copper, stainless steel, aluminum etc. Processing Die casting,stamping,engraving,enamel,etching,lasering,offset printing etc. Plating Gold/silver/bronze, antique gold/silver/bronze, matte gold/silver, black nickel, chrome, copper etc Logo LZY or OEM Size 65mm or Customized Color According to Standard Pantone Color Style 2D/3D Attachment Ribbon/lanyard (can be printed with your own logo) OEM/ODM Warmly welcome Usage Awards,Souvenir gift,Collectible, Promotion Gift, Decoration etc. Customized antique gold silver copper sport metal medal Item medal OEM / ODM Yes and Welcome Desigh 2D / 3D; 1 side logo / 2 sides logo :Customized design Material Iron / Brass / Copper / Zinc alloy etc. Process Stamped / Die casting Shape square / rectangle / roundness etc. Usage promotional gifts / souvenirs / decoration etc. We have also post the freight rate and price list on our office website for your fast and convernient checking. Q3:How can I get the tracking number of my order9 A: When your order shipped, we will send an email to inform it. Q4: Can I get a sam ple S befor e making a big order9 A: Yes, after you paid the mould charge. With our many years experience we can cater for small and huge orders with guaranteed satisfaction. Get the right advice, the right product, on time and with quality assurance. 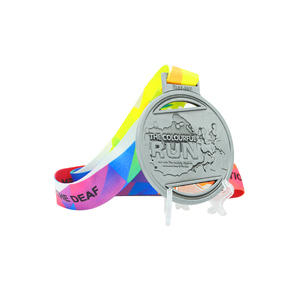 Make sure that your recipients remember an important occasion or event with a classic medal . 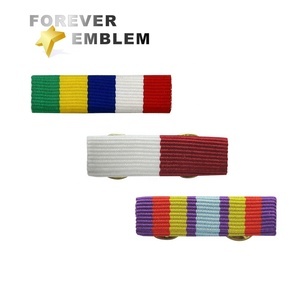 Alibaba.com offers 1,561 make medal ribbon products. About 88% of these are metal crafts, 2% are lanyard, and 1% are ribbons. A wide variety of make medal ribbon options are available to you, such as 100% polyester, rayon / cotton. You can also choose from free samples. There are 1,483 make medal ribbon suppliers, mainly located in Asia. The top supplying countries are China (Mainland), Taiwan, and Hong Kong, which supply 99%, 1%, and 1% of make medal ribbon respectively. 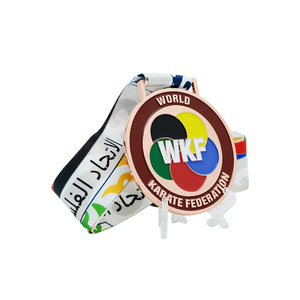 Make medal ribbon products are most popular in North America, Western Europe, and Eastern Europe. You can ensure product safety by selecting from certified suppliers, including 109 with Other, 40 with ISO9001, and 24 with BSCI certification.